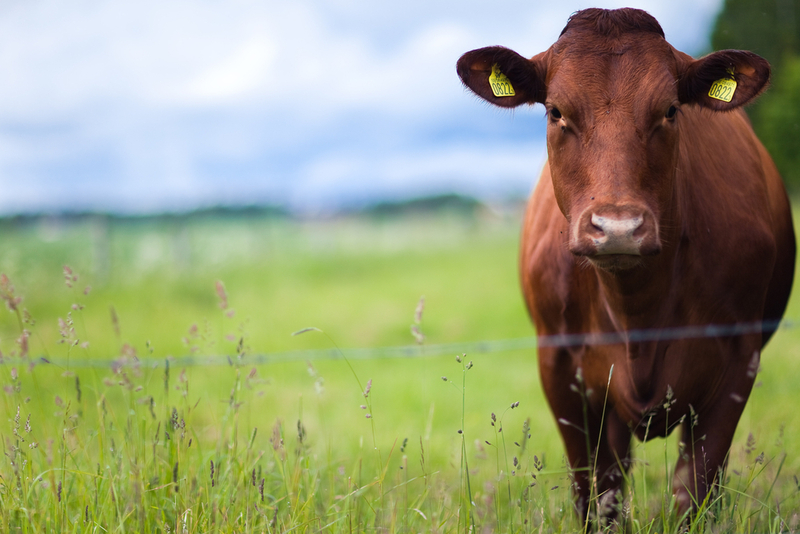 The Minister for Agriculture, Food and the Marine, Simon Coveney, has announced an extension to the closing date for submission of applications under the 2014 Beef Genomics Scheme/Beef Data Programme. He said he decided to extend the closing date in order to give farmers additional time to complete and return the application forms’, noting that there is a single combined application form, with farmers having the option to use the one form to apply for one or both measures. Some €23 million has been allocated for the BGS in 2014 and the Department has sent out BGS application forms to some 70,000 beef farmers. The scheme will fund payments on approximately 550,000 calves in 2014. 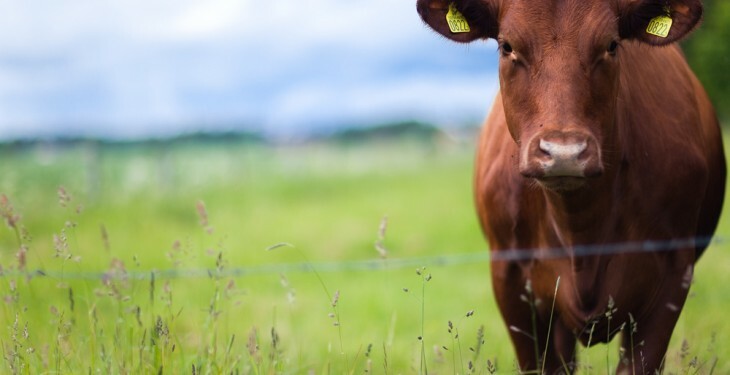 Under this new scheme farmers will have to take DNA samples from 15 % of the female animals in their herd which will be specified by ICBF, along with the stock bull, and send these samples to a laboratory for genotyping. The results of these genotyopes will be stored in the ICBF database and returned to the scheme’s participants in respect of their animals tested. This will mean that the farmer will be able to base decisions on breeding by using the best available genetic information on his animals which have been genomically tested. As a condition of the BGS, scheme participants commit, in the event of a positive or inconclusive test result for BVD, to removing the PI calf to a knackery within the timeframes laid down in the Terms and Conditions of the Scheme.